In our continuing series of 47 films to see before you are murdered in your dreams we present Ernst Lubitsch’s masterpiece The Shop Around the Corner. Ambitious shop clerk Alfred Kralik (James Stewart) works at Matuschek and Company, a general store in Budapest. His only emotional attachment comes from a correspondence with an anonymous pen pal. 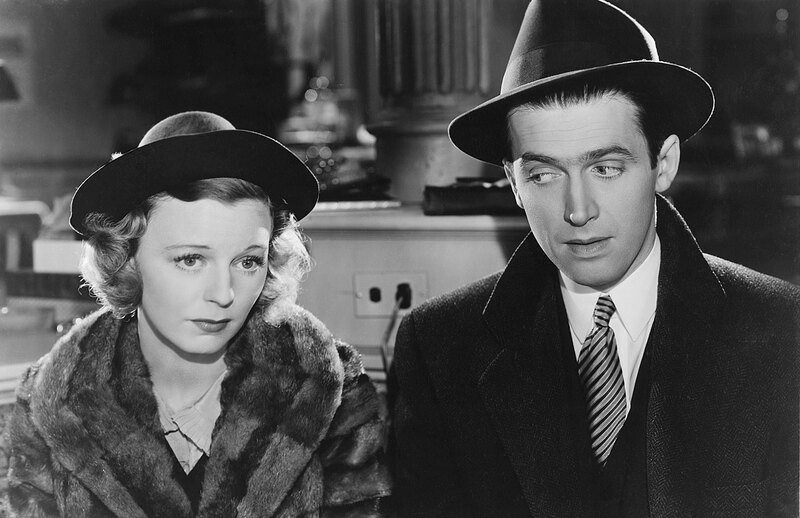 New employee Klara Novak (Margaret Sullavan) grates on Alfred’s nerves and Mr. Matuschek seems concerned about some irregularity that goes further than the accounts. Lubitsch’s comedy is a masterpiece of comedy and romance. The note-perfect performances deliver and some of the best lines are given to relatively minor characters. Errand boy Pepi Katona (played by William Tracy) is a genius character, for one. There was a remake with Meg Ryan and Tom Hanks which I’ve never seen, never want to see, will never see.